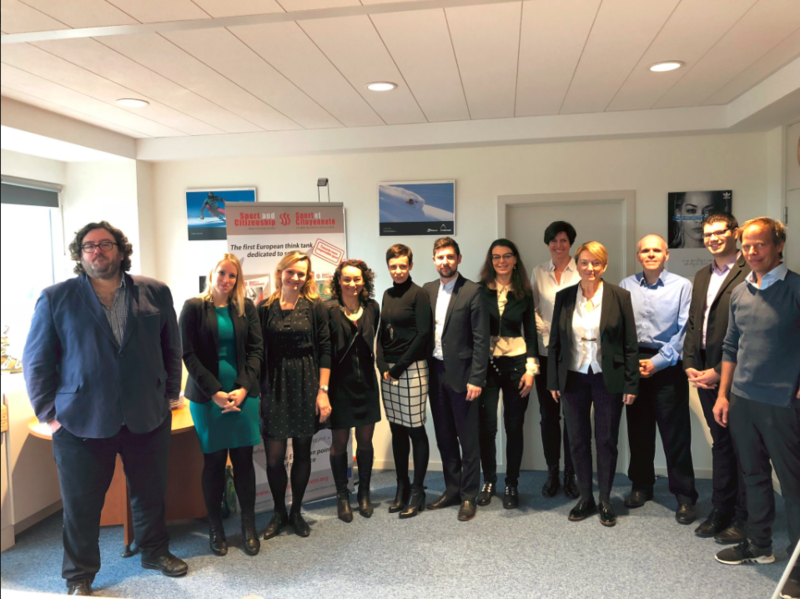 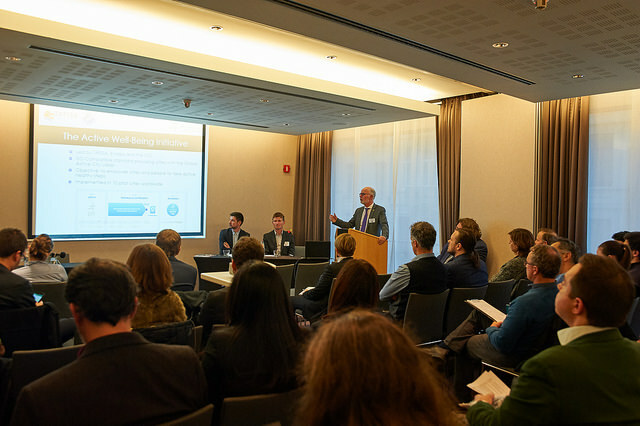 TAFISA is proud to announce that the PACTE (Promoting Active Cities Throughout Europe) project has been kicked-off on January 15 – 16, 2018 in Brussels, Belgium. 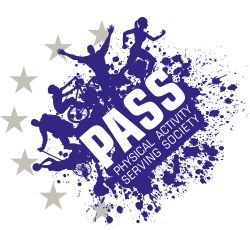 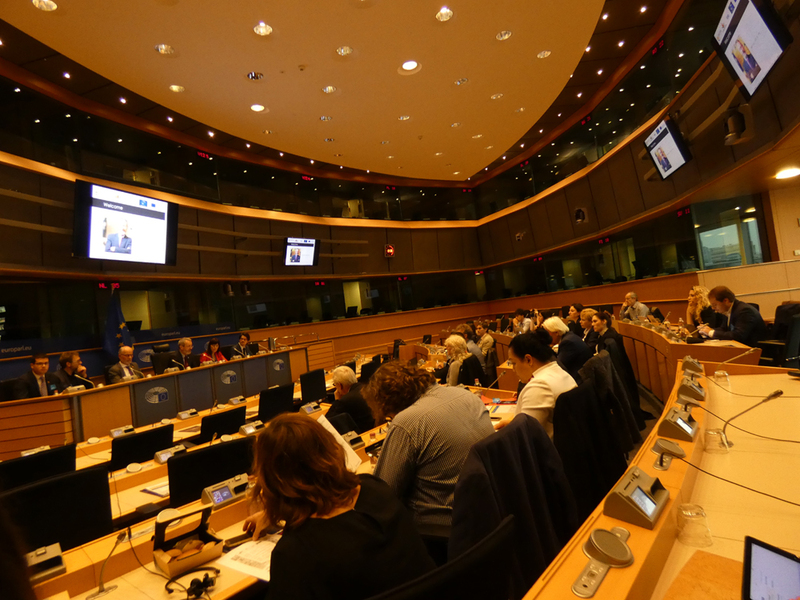 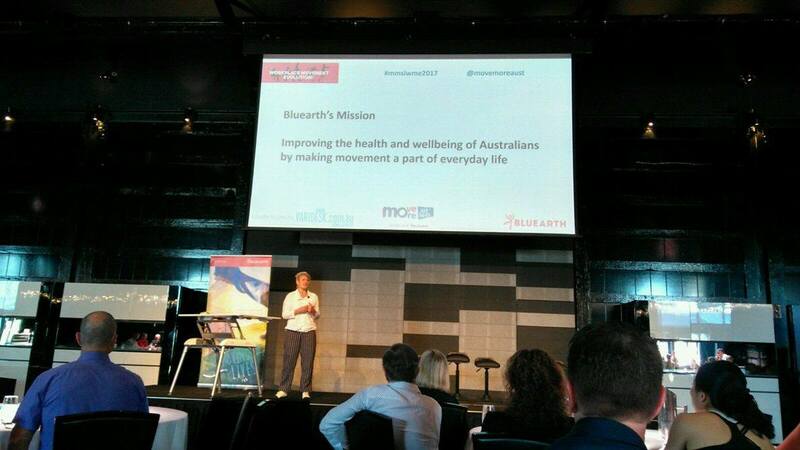 Led by the Sport and Citizenship think tank, TAFISA and ICSSPE, PACTE aims to sensitize municipalities, Europe-wide, on the crucial role they can play promoting Health-Enhancing Physical Activity. 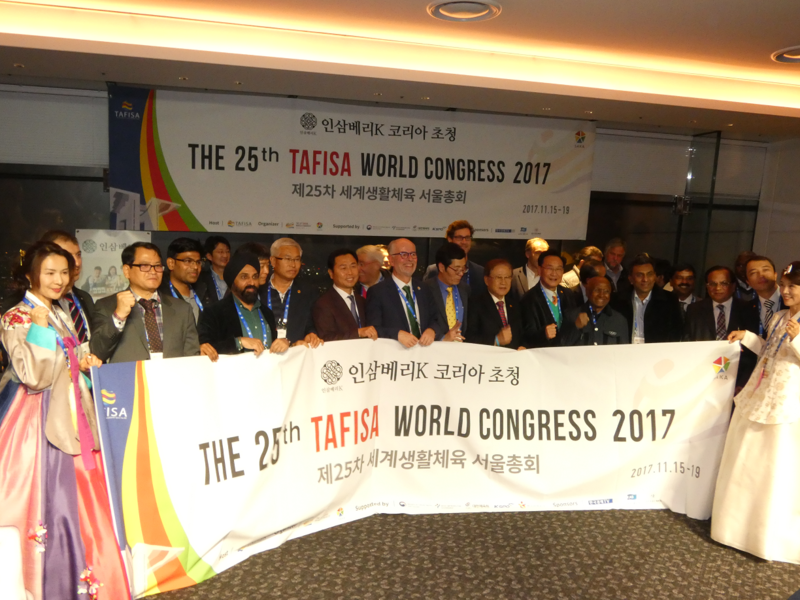 The 25th TAFISA World Congress was concluded on Saturday 18 November with a splendid Gala Dinner at the Floating Island convention center in Seoul, Korea. 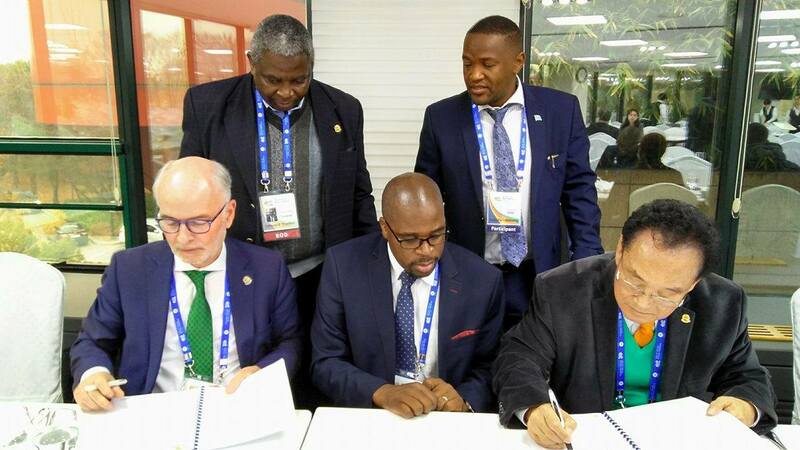 TAFISA is proud to announce the signing of a Memorandum of Understanding with the African Union Sports Council Region 5. 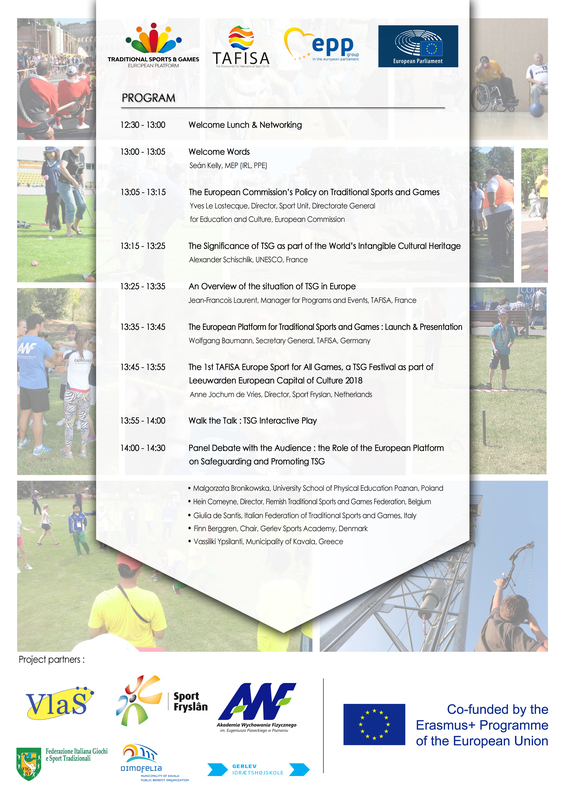 This MoU will shape the cooperation between TAFISA and the African Union Sports Council Region 5 (AUSC Region 5), especially in the fields of gender equality, active cities, capacity development and Traditional Sports and Games, among others. 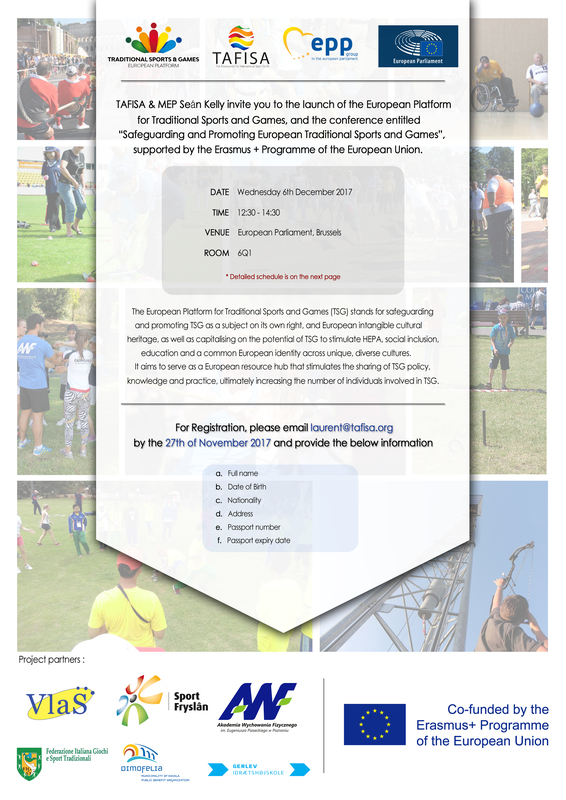 TAFISA’s presence in Oceania is critical for the promotion of Sport for All and physical activity in the pacific islands. 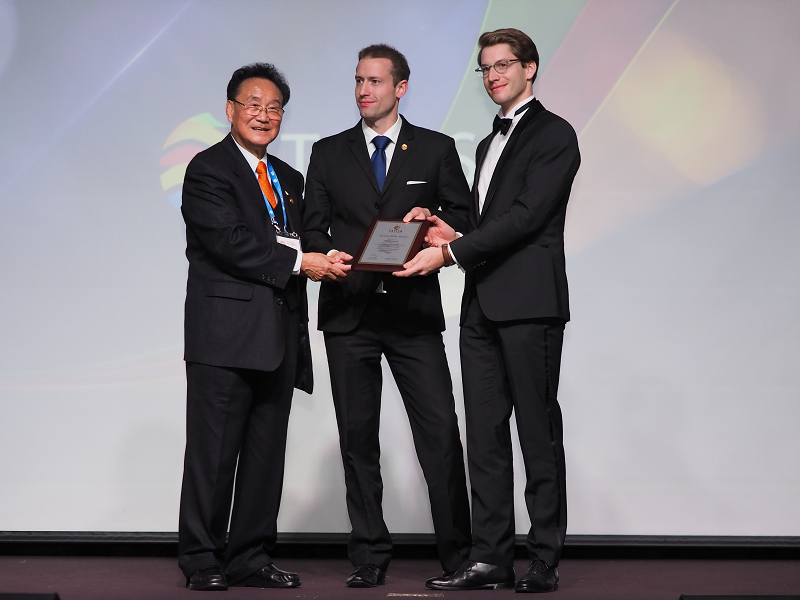 As is the custom, the 25th TAFISA World Congress in Seoul, Korea, November 2017, was the perfect opportunity to celebrate the champions of Sport for All and share their good deeds with the international community. 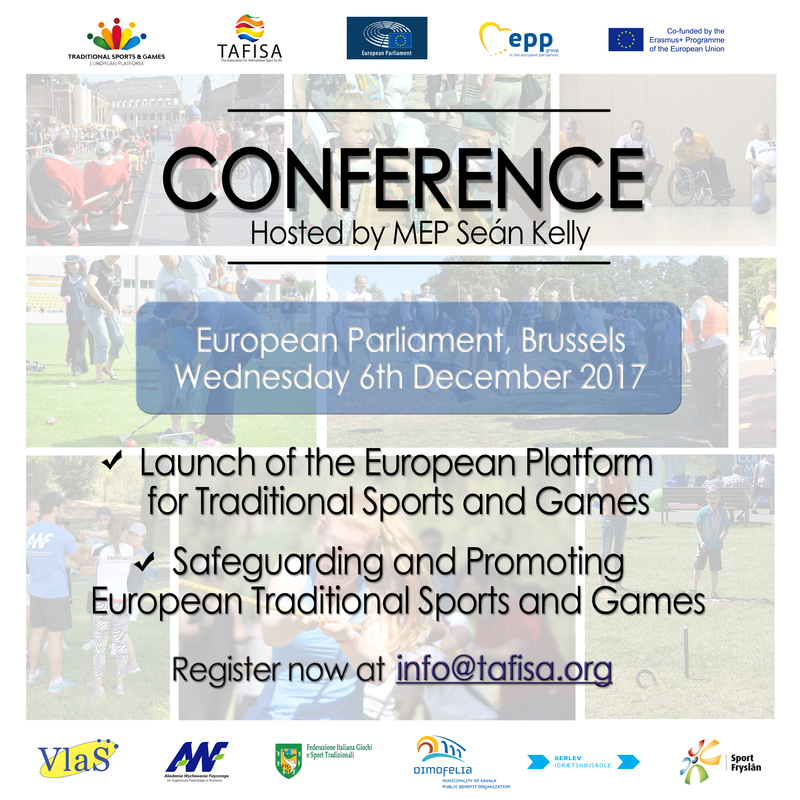 TAFISA thus awarded the organizations and individuals who are making a difference and helping promote Sport for All through their work and programmes. 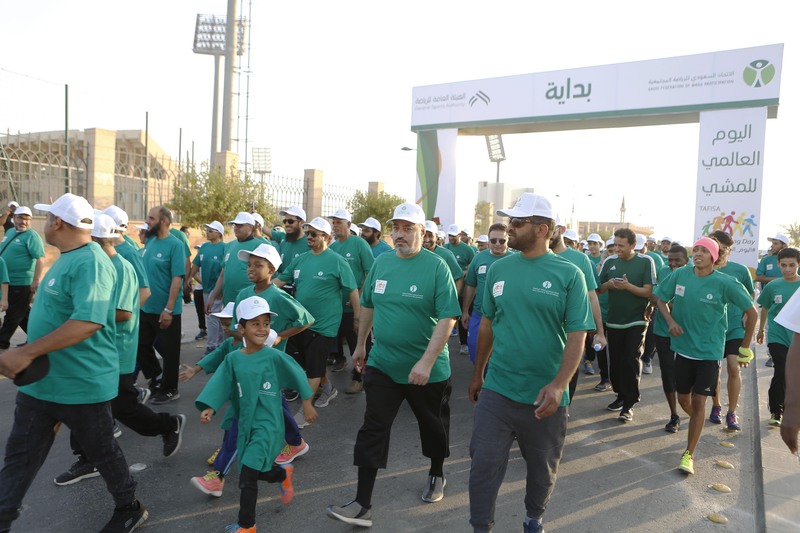 Fourteen cities in Saudi Arabia celebrated the TAFISA World Walking Day 2017, hosting walking events in the streets and inviting people to join, be active and have fun.